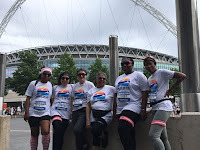 The Fly Girls Running Community a women only beginner running group entered their first ever group run in a regional running event on Sunday 11th June. We decided to enter as the theme of this race - be happy, be healthy- aligned with our groups running agenda's. 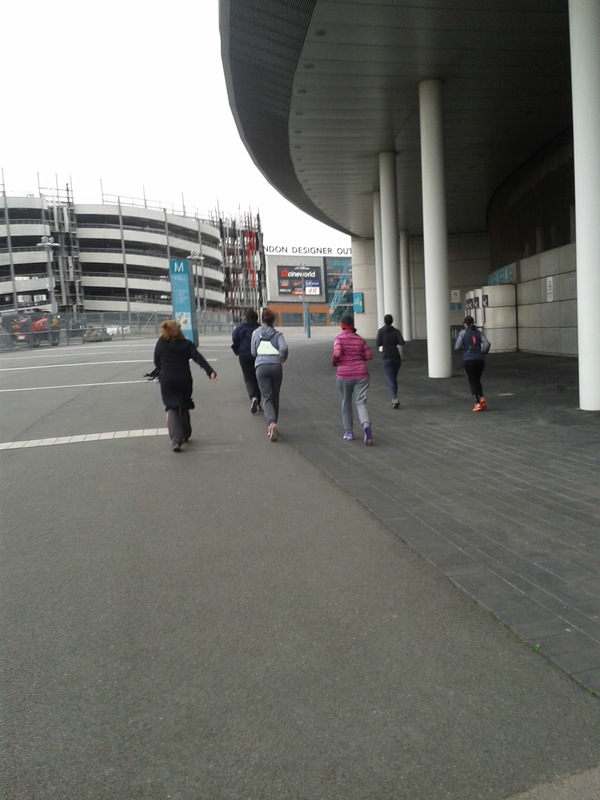 Most of our members joined the Fly Girls group to run to improve their wellbeing, to get the feel good factor after a run, to release stress, all of which are for good mental health. 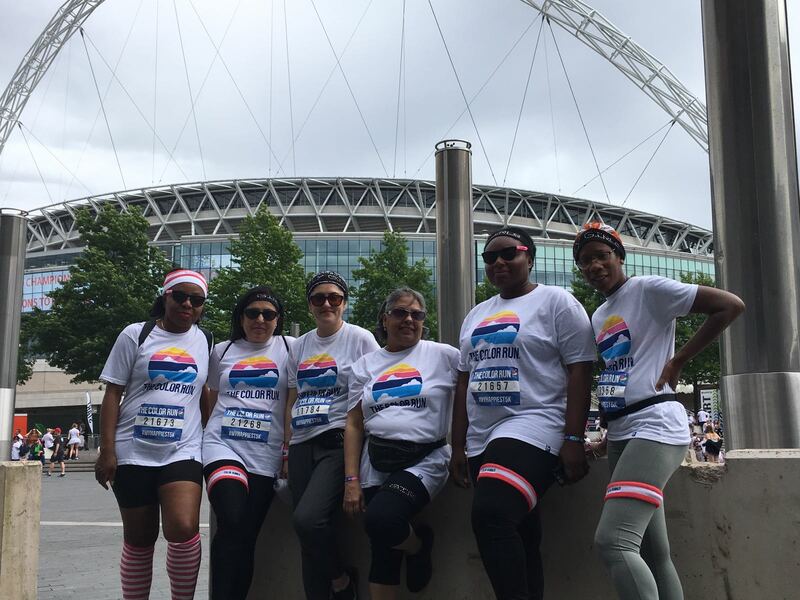 We are a fun run group and not racing takes the stress of running competitively, therefore this London running event was ideal for us. Some of my running buddies from our running community use fitness trackers on the runs when we run together. They tell us the distance they have run, their time and speed as well as steps. One explained that it monitors her sleep as to how deep or restless her sleep was. Most people use it for monitoring their steps and calories used, others may want more specific facilities. The Garmin Vivofit 3 is a simple effective fitness tracker that counts steps, monitors sleep and captures different activities such as walking, running, biking, swimming and cross training. It costs under £100. Welcome to the official summer month of June. Reflecting on the month of May i challenged myself on the Bill Thwaites sugar free month. 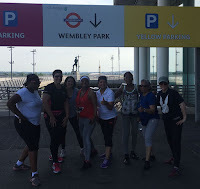 Subscribers to the challenge were to give up sugar, wheat and processed foods. The main purpose of this was to curb our addictions. I subscribed unknowingly of the whole foods to eliminate which was giving up wheat and processed foods.